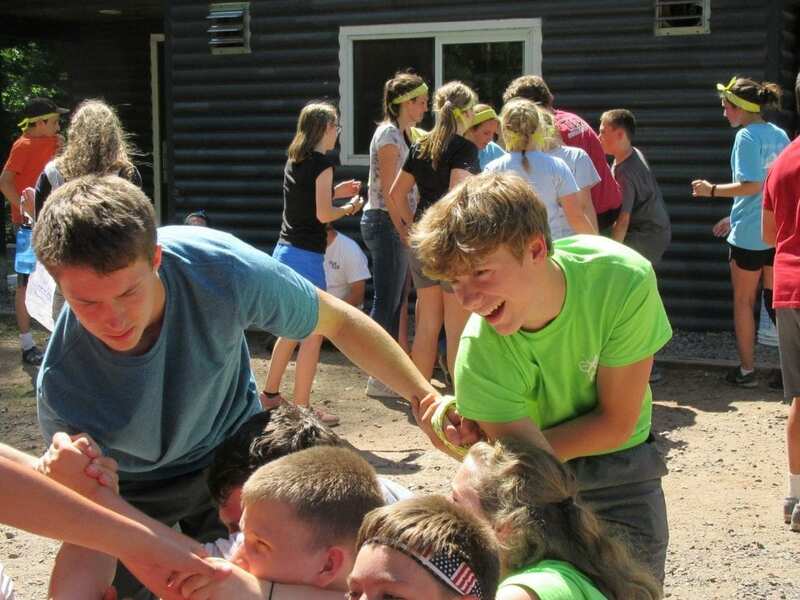 Take your faith and your summer camp to the EXTREME level at this week-long summer camp for middle schoolers led by a dynamic and faithful team of high school teens from around the diocese! 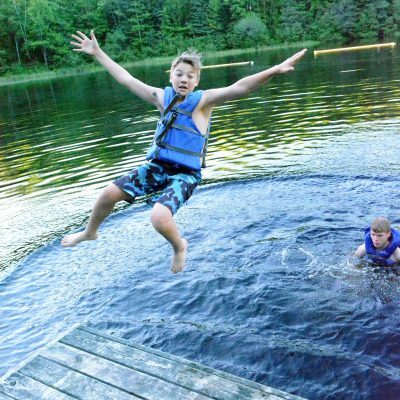 Activities include: rock-climbing, canoeing, and large-group games as well as Mass, Adoration, a reconciliation night, and small groups. Who can attend Extreme Faith Camp? Where is Extreme Faith Camp? 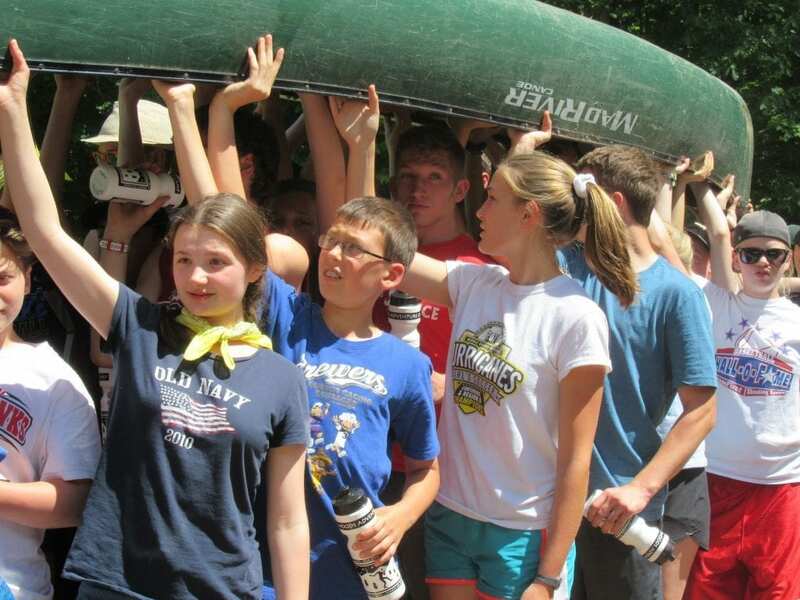 EFC has a home at Crosswoods Adventure Camp in the lush North-woods of Mason, Wisconsin. Get a true summer camp experience by trekking through trails of untouched forest, enjoying a cracking fire with your new friend under the stars, and sleeping in a wooden cabin. Do you want to be fully alive? Do you want to experience true friendship? Do you want to know who God really is? 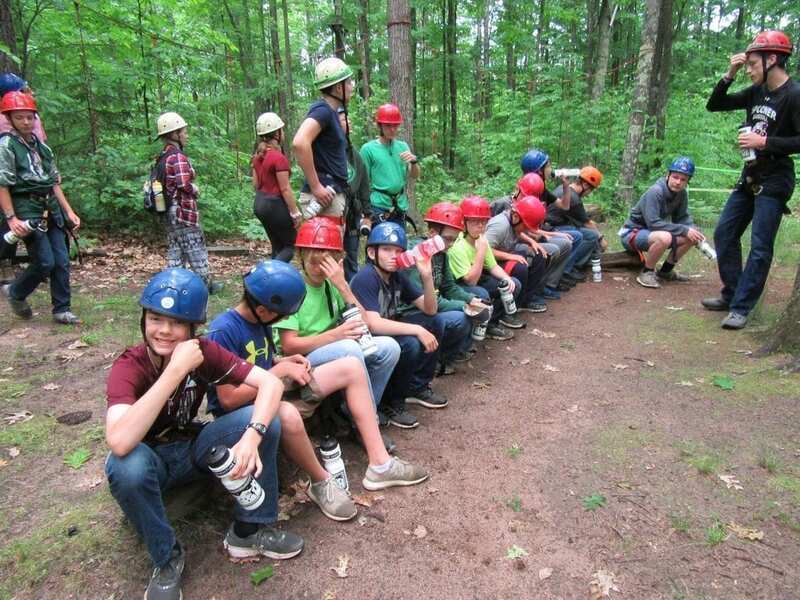 Do you want to have an EXTREME summer camp experience? 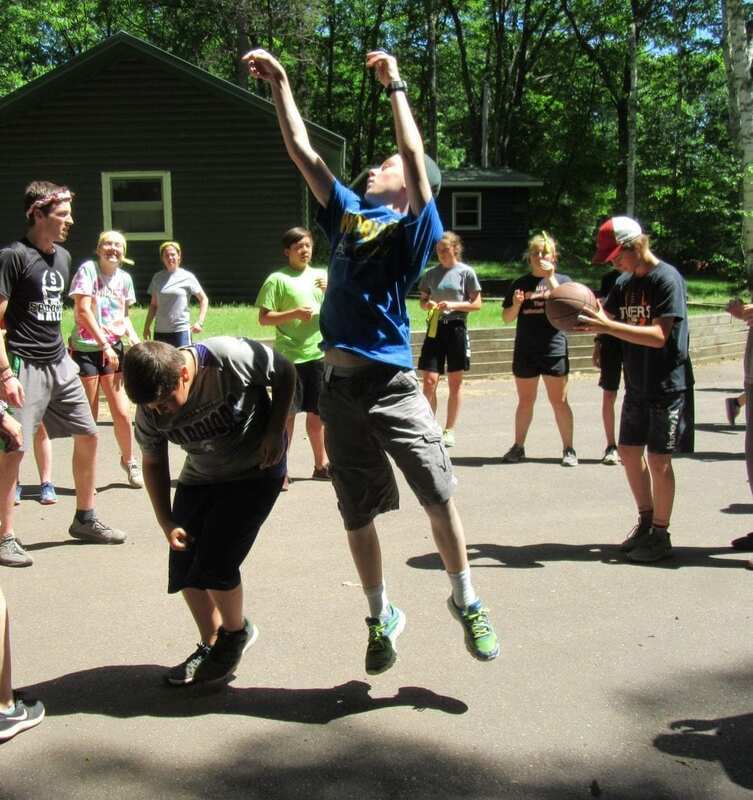 Come to camp to taste what it is like to live in the joy that you are created for. Don’t settle for less than the greatness that God is calling you to! What are you waiting for? Complete the registration form found on this page by January 16th with a $100 non-refundable deposit. The cost per participant is $390. Full payment is due April 1st. For more info on Warriors for Christ fundraising, see the fundraising page.